Significant investments were made as soon as the Sioen family took over at La Marzelle. In 1999, the barrel storehouse was doubled, enabling us to barrel-age two complete vintages simultaneously. 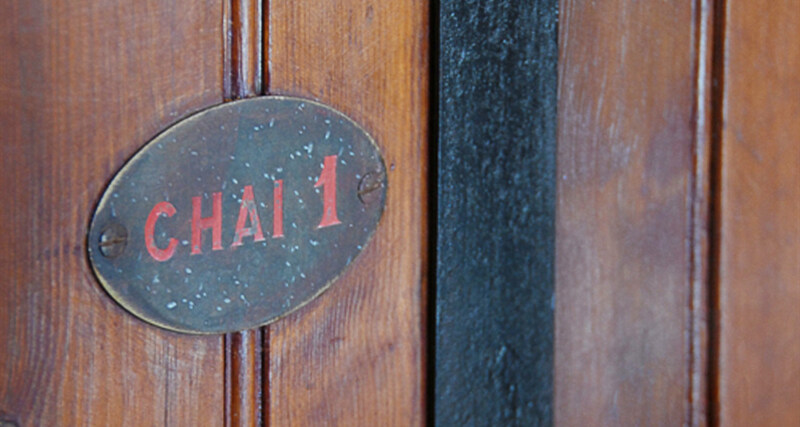 A ground floor cellar is used for odd-numbered years whilst an upstairs area houses even-numbered years. This ensures that one vintage will never be hurried out by the next and can be left to flourish for 18 months or longer if necessary. Renovation works took place in the main building in the year 2000 and the domaine was subsequently brought back to life. The ancient stone wash house was refurbished. 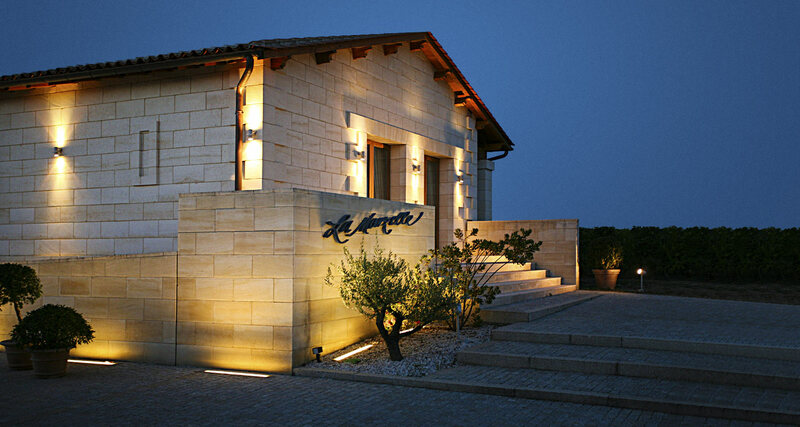 In 2003, a vinification cellar was built for the 4 hectares purchased from our neighbour. 4 wooden vats were installed, complete with exchangers for optimum temperature control during the fermentation process. The offices were renovated in 2004 and 2005. 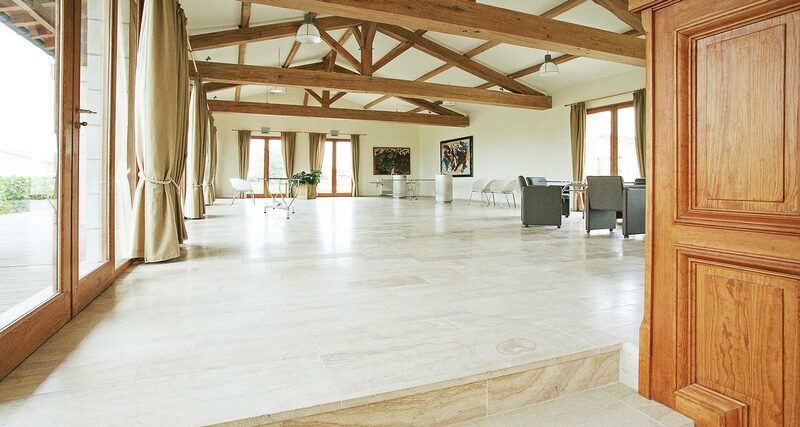 A reception hall over 100m2 in size has been developed. 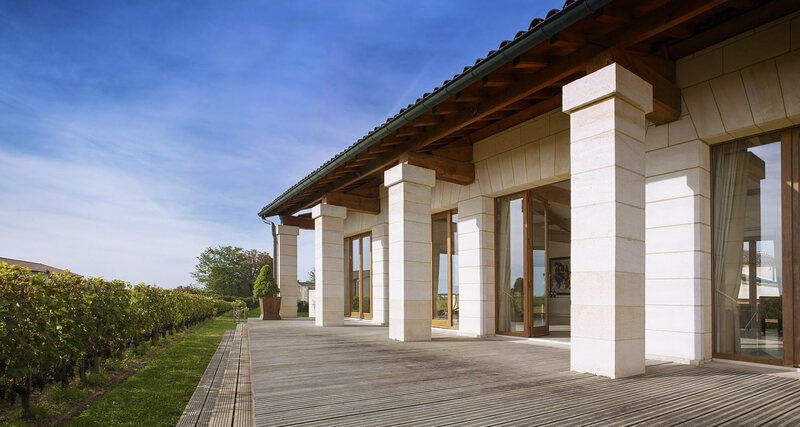 The hall is bright and open with views across the vineyards and is used to welcome our clients and the associations to which we belong: the Grands Crus Classés de Saint-Émilion association and the Cercle Rive Droite. 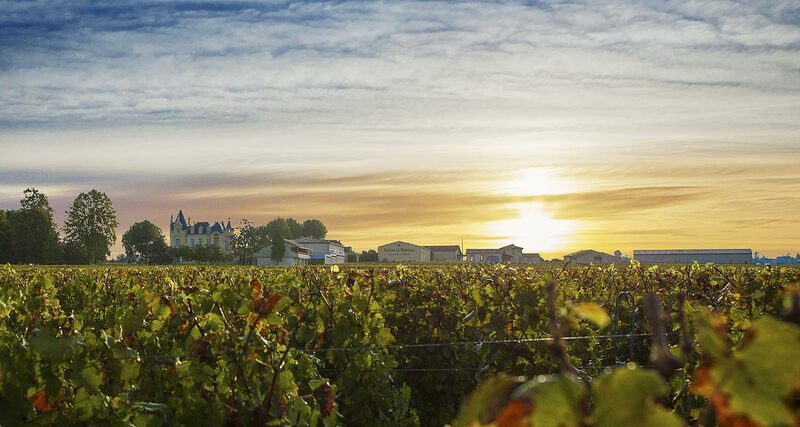 It is also used by clients of the Grand Barrail Hotel for seminars as well as for Saint-Emilion cultural events. 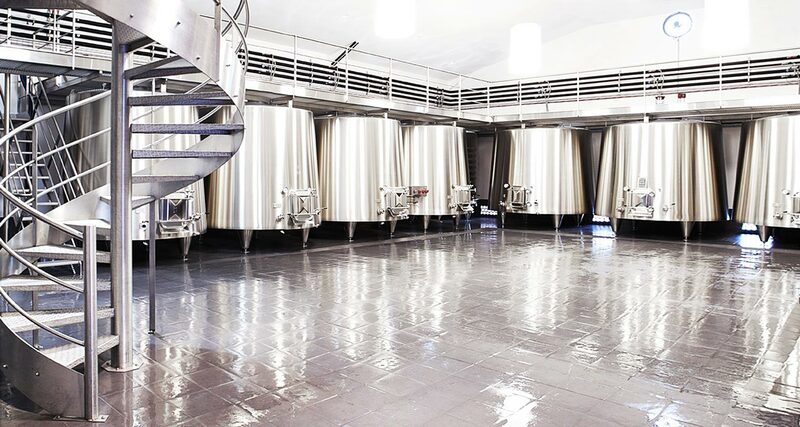 A large wine hangar that protrudes from the ground is used for stocking all our viticultural equipment in one compartment and all the harvested crops in another. A dining area and locker rooms are available for staff. The vinification cellars were completely restructured in 2012. 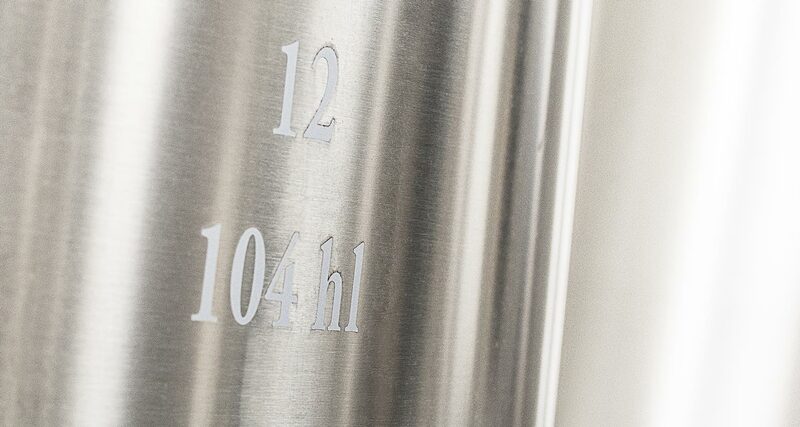 The new 80 and 100hl temperature controlled, double-wall, truncated, stainless steel vats provide optimum control during the vinification process. In 2013 and 2014, the harvest reception chain was completely re-thought.